The world of trade show graphics is really taking off with innovative new options and displays. Don’t get left behind. We have the capabilities to produce extraordinary full-color, photo-quality trade show displays. Stop by today and see what we can do. At every trade show, a memorable presence is a must. 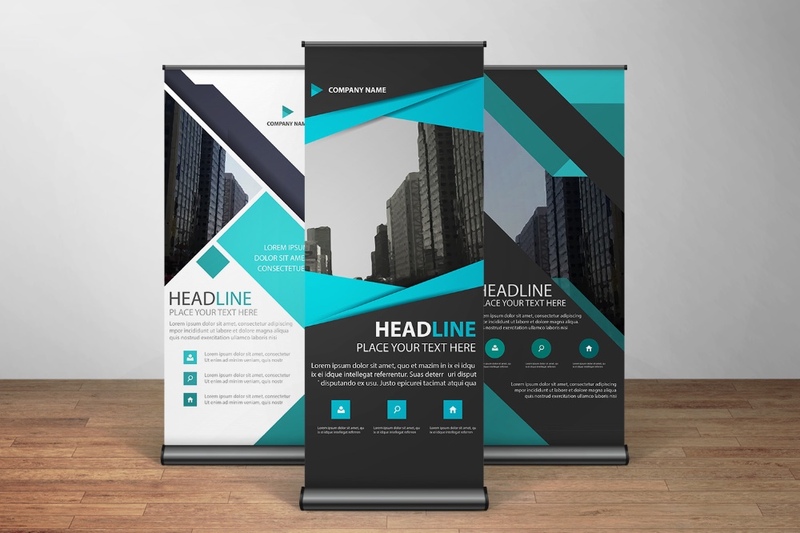 Trust us and our proven ability to produce trade show graphics and materials that stand out and get noticed. Our print lab will craft a high-quality, custom trade show display highlighting your special offers or promotions. With a wide variety of sizes and materials, we have what you’re looking for. No matter where you set up shop at your next trade show, you can make sure it’s a big success.